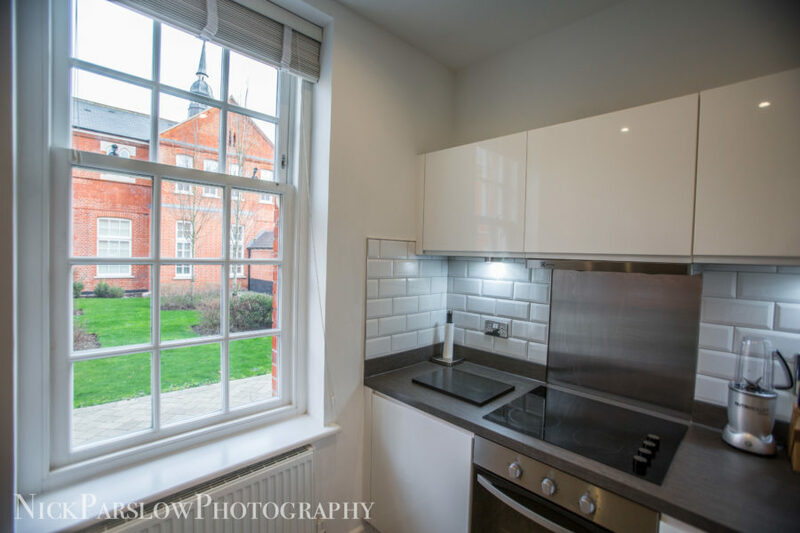 A stunning apartment within a sympathetically converted old building located in a highly regarded development (Winner of ‘Best Residential Development’ at the UK Property Awards). 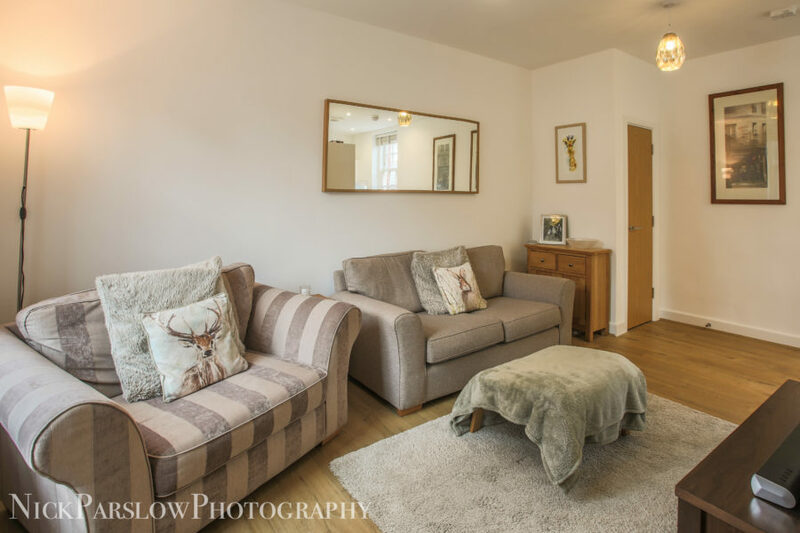 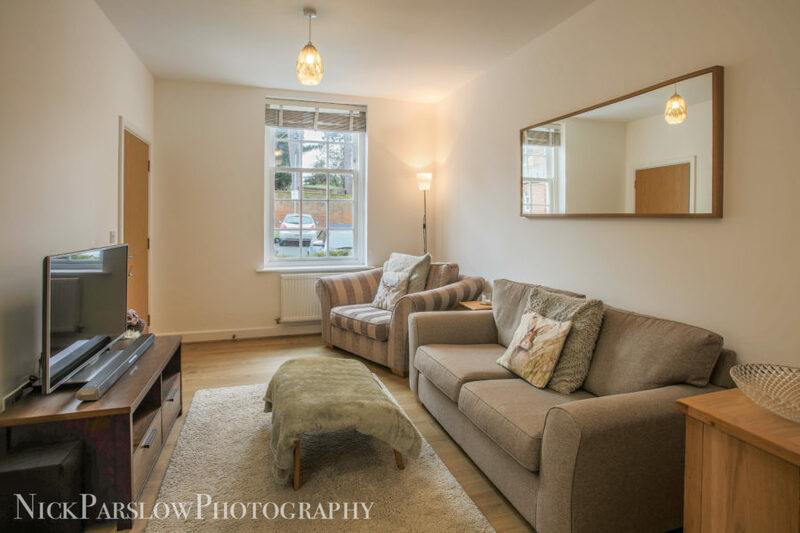 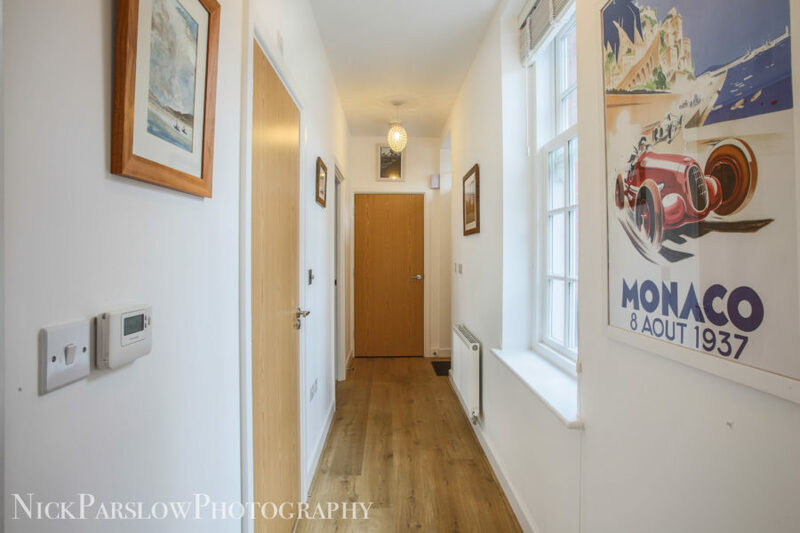 Flambard Williams can exclusively offer this phenomenal 1-bed apartment with private access which is has been priced to sell. 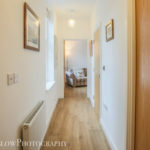 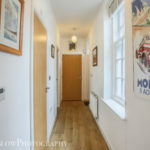 The apartment is deceptively spacious with high ceilings and a generously sized hallway with doors leading to every room. 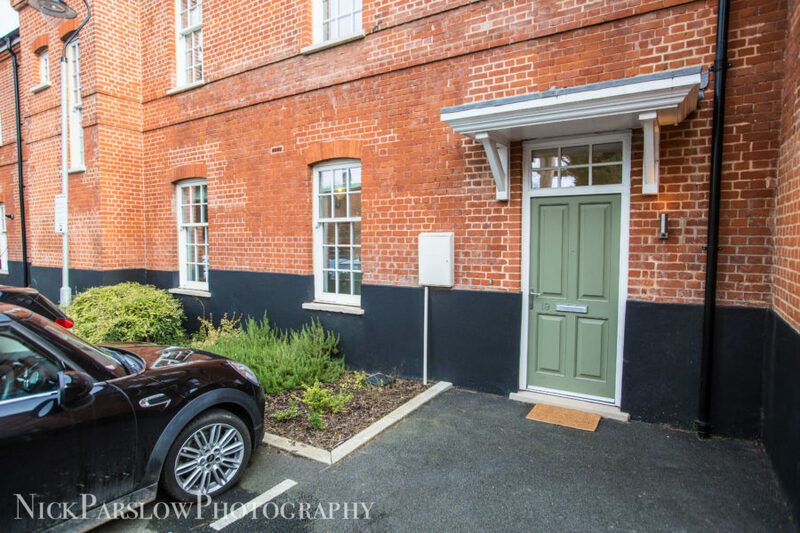 Designed and completed uniting the original charm of the old building with all the conveniences of modern living. 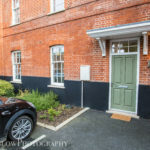 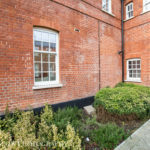 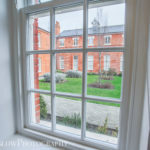 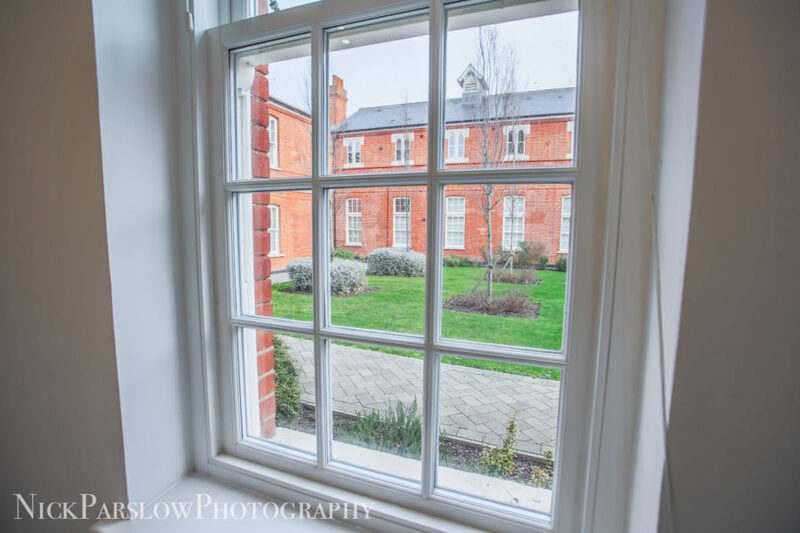 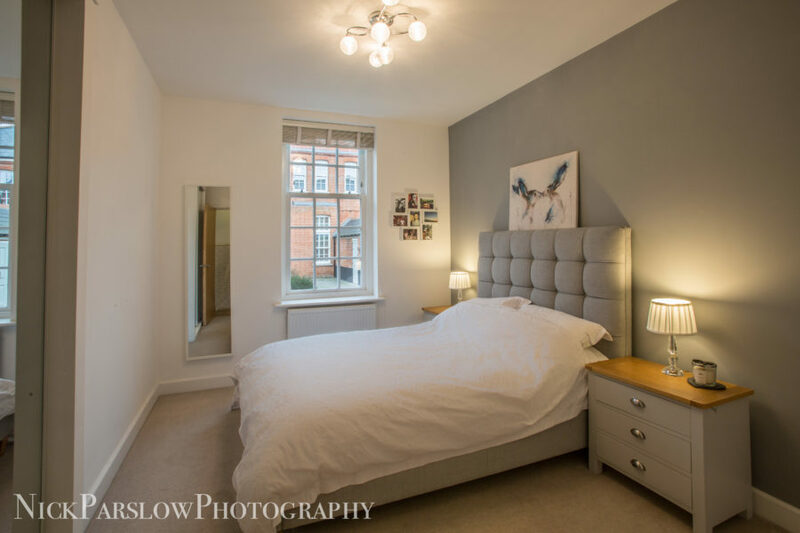 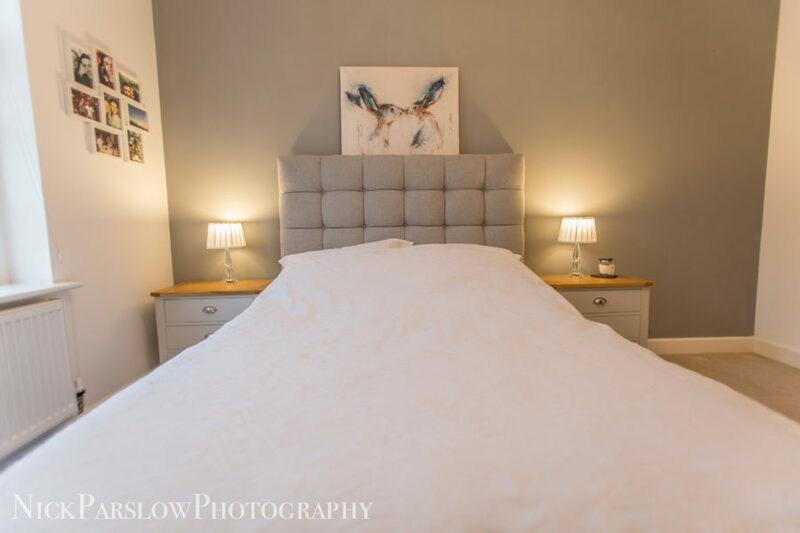 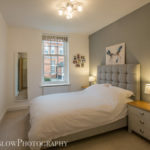 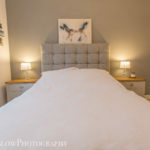 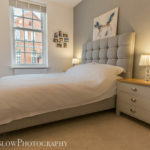 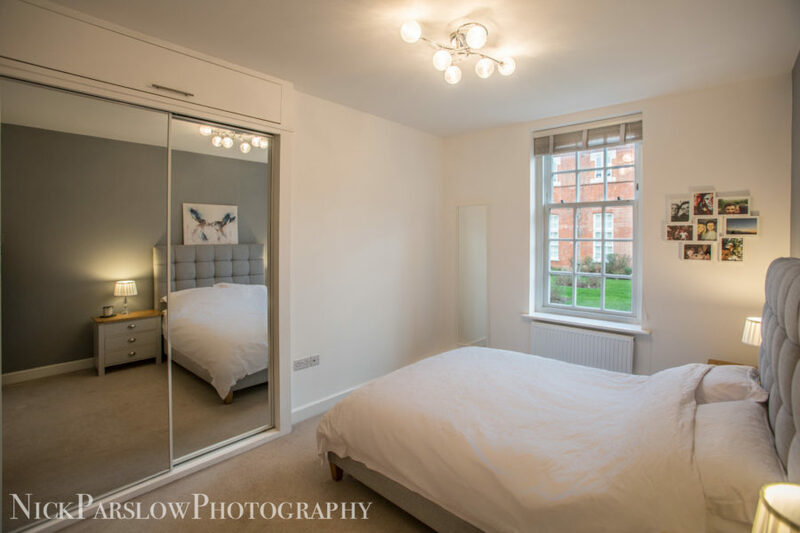 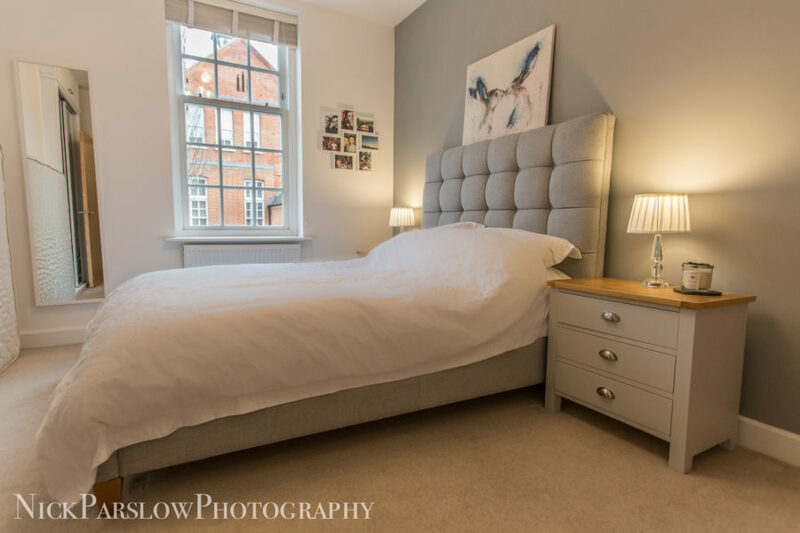 The master bedroom has a large sash window looking out to a well-kept communal garden and onward to the impressive converted main hospital building. 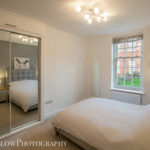 This room also benefits from a bespoke built-in wardrobe with sliding mirrored doors. 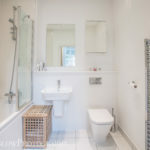 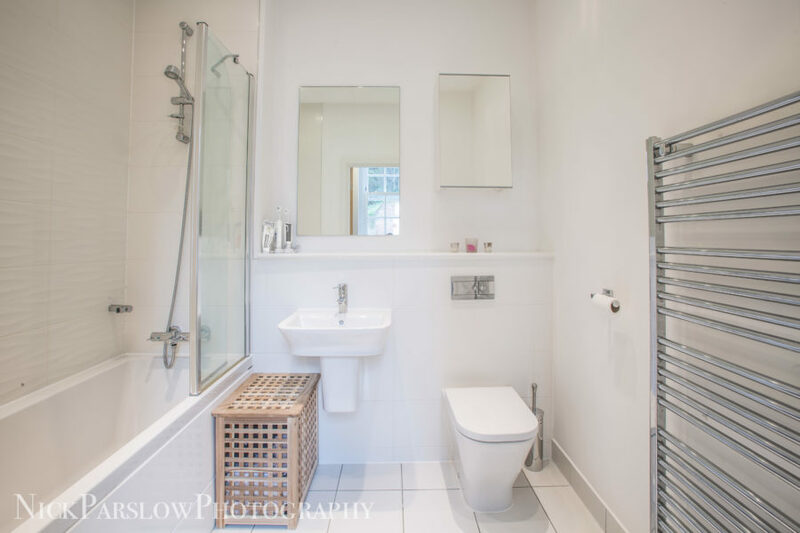 The large bathroom has been designed with a modern sleek feel with a towel rail linked into the central heating system. 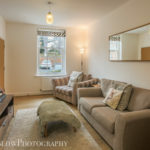 Through to the large living room with lots of natural light and high ceilings which sweeps round to the modern, tiled kitchen. 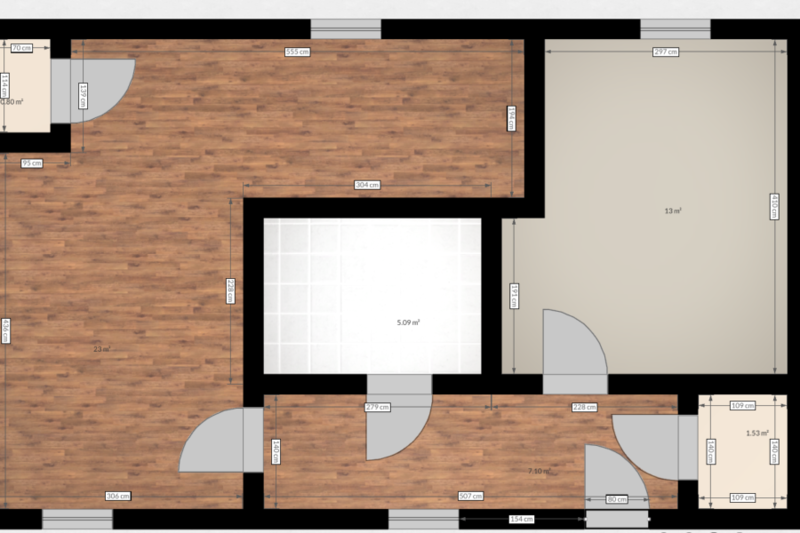 The kitchen is offset from the living area which creates a nice marriage of open plan living with welcome separation. 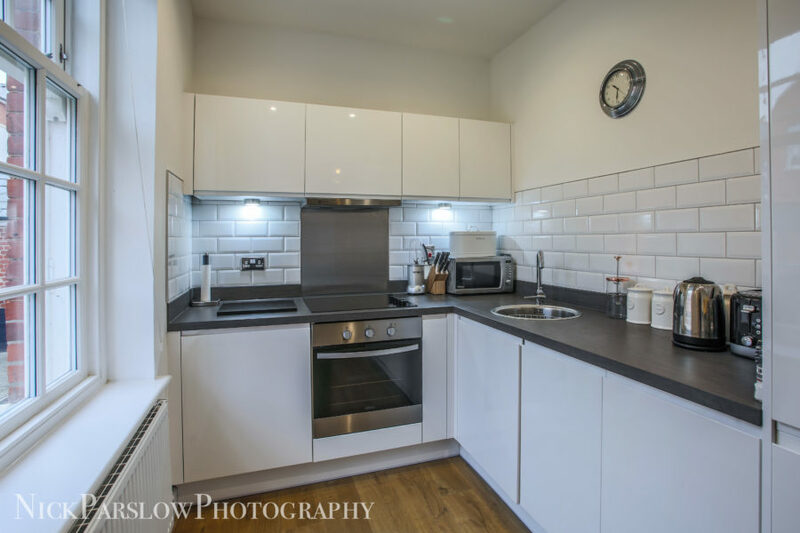 Integrated appliances (fridge/freezer, dishwasher & washing machine) make for an aesthetically sleek yet fully functional space. 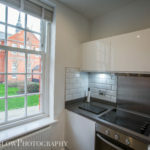 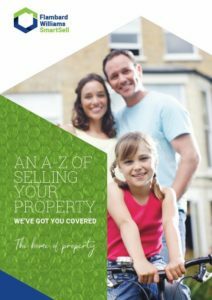 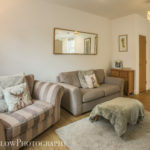 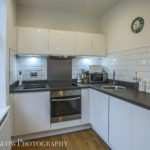 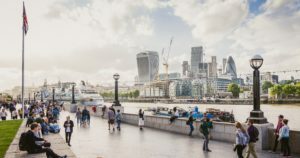 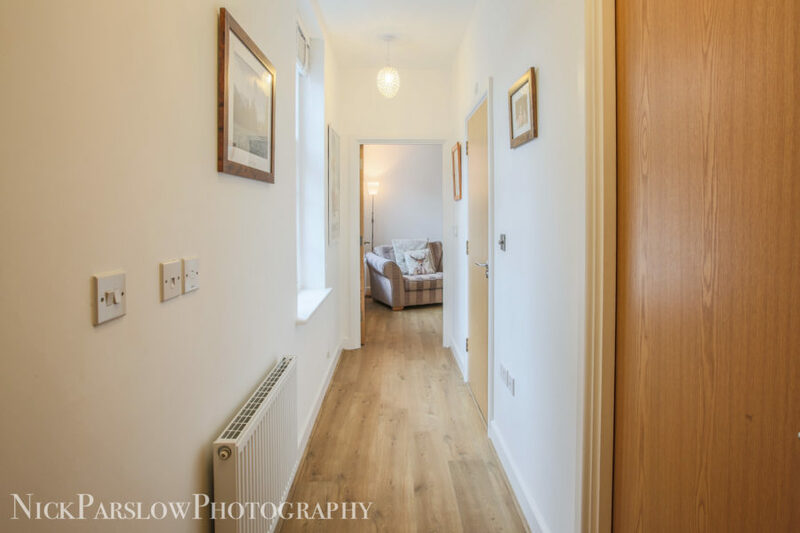 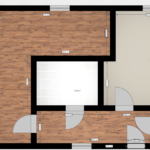 Other features to this property include; off-street parking, a private entrance to your ground floor apartment, two large storage cupboards and extra outside space to store your bike and other large items. 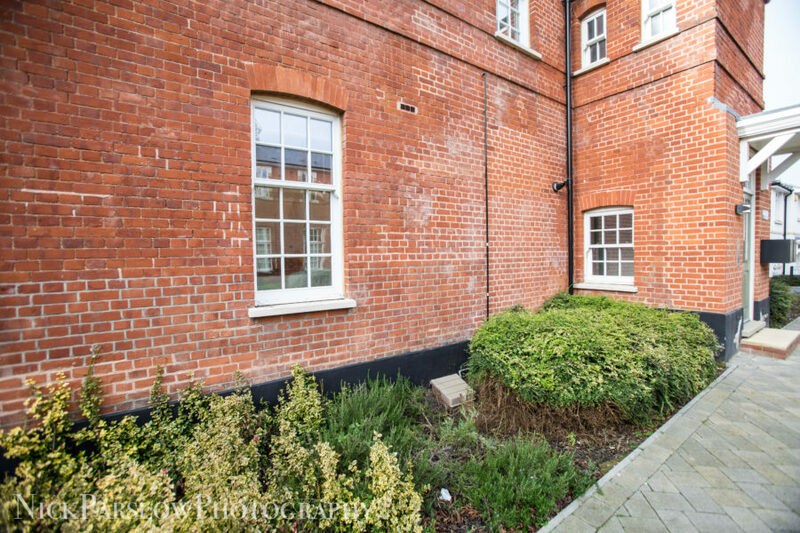 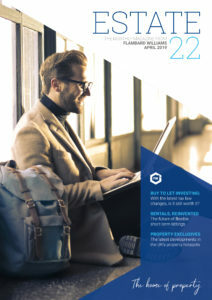 The apartment is positioned perfectly for access to the wide variety of amenities that Chelmsford has to offer including the mainline station with regular service to London in under 40 mins & quick access to the A12.